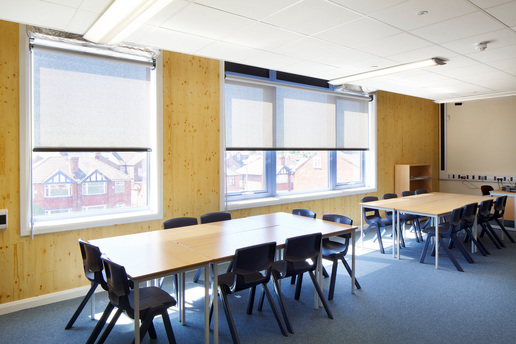 St Agnes Primary School Extension, Manchester. 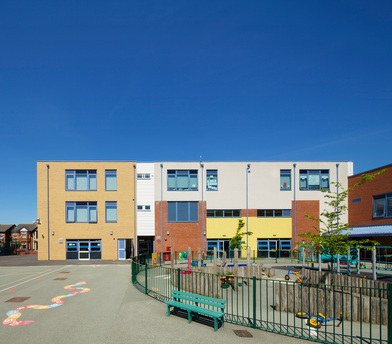 Willmott Dixon have constructed a new three storey extension to St Agnes Primary School in Manchester. It was designed to complement the existing school construction of Eurban timber frame. Three storey extension to St Agnes Primary School in Manchester designed to complement the existing school construction of Eurban timber frame.